UrbanPromise Arkansas was launched in May 2016 under the leadership of Kristin Walker with its first summer camp program in the high-need neighborhood of Baring Cross in North Little Rock, AR. The vision of UrbanPromise Arkansas is to be a community in Christ of servant leadership and transformation, seeking a full life for all involved: urban youth, families, volunteers, and staff in the neighborhoods of our cities. 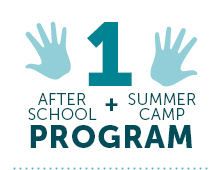 Our afterschool program and summer camp operate in the neighborhood of Baring Cross, N. Little Rock. Our StreetLeader program has provided 5 teens a job and the chance to make a difference in their community. 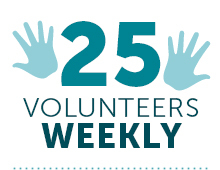 We have over 25 weekly volunteers, mostly retired educators, who come and tutor our kids.